High quality, handmade, using ethically sourced materials and one of a kind style! I'm Gladys Garcia, the creator of BellaDrops jewelry, named after my beautiful daughter, Bella. There is something very calming and therapeutic when I'm designing jewelry out of gemstones, leather, shells, crystals and pearls and transforming them into beautiful little things! This is my ESCAPE! My whole life I have also been a lover of art and have enjoyed drawing and painting. BellaDrops exemplifies a perfect blend of my two passions: designing jewelry and painting. I have been making earrings, bracelets and necklaces for many years now and take pride in knowing that I put my all in every jewelry piece I make. BellaDrops is a classy boho-chic jewelry line that attracts women of all ages. Our pieces combine current trends with a timeless look. 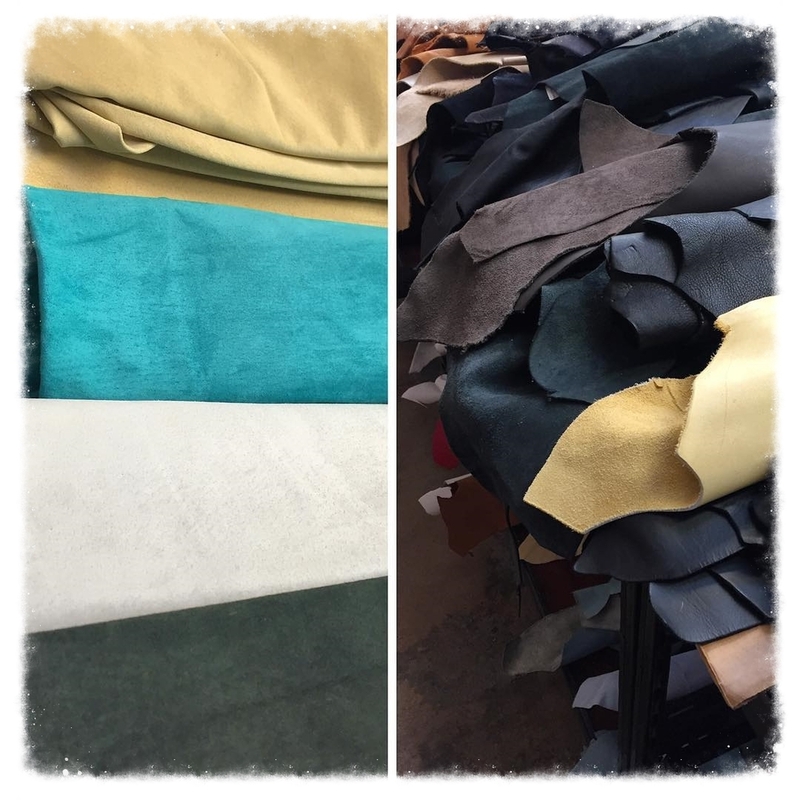 BellaDrops uses only high quality, ethically sourced leather. The leather we use is a by-product of the food industry, and we take care in ensuring our leather is not purchased from a supplier that would engage in the unethical practice of killing for its skin. We believe in reducing our carbon footprint and thus, only exchange in business with small, independent suppliers that are locally ran, rather than purchasing from mass overseas suppliers. It is truly the process of my art that brings me joy, more so than the finished piece! I am a very meticulous jewelry artisan, hand-making everything, down to the smallest detail, and take delight in this. I put a lot of love into my artistic process and ensure it's perfect before it's sold. I then run it by my very honest daughter, AKA: my "Creative Advisor," to give the final seal of approval that it is "BellaDrops Worthy."